After 17 years, this was hardly an instant win. Pollard Banknote Ltd., a Winnipeg-based company that prints the tickets used by several lottery companies throughout North America, has prevailed in a Canadian patent battle over a technology used to make fraud-proof scratch-and-win instant lottery tickets. In a case filed by Pollard Banknote, Justice George Locke of the Federal Court of Canada has declared that the patent held by a rival lottery ticket manufacturer, Scientific Games Products (Canada) ULC, is invalid and of no effect. Pollard Banknote has been challenging SG's patent for almost two decades, first filing a series of "protests" to the original patent application, which was filed back in 1996, and continuing with a court case to invalidate the patent, which was ultimately issued on Sept. 17, 2013. SG counter-sued, claiming Pollard Banknote's lottery ticket products infringed the 2013 patent. It all came to a head in Toronto last May with an 11-day hearing. Justice Locke released his a 92-page decision on July 28. Justice Locke ultimately found that SG's Canadian scratch-and-win patent, No. 2,752,551, should never have been issued because the application covers technologies and methods that were already known and available to lottery printers at the time of the application. He also dismissed SG's counterclaim for infringement, finding that if SG's patent for ticket design had been valid, tickets printed by Pollard Banknote did not infringe the ‘551 patent. "I grant Pollard's request for a declaration impeaching the ‘551 Patent. In the event that I am wrong, and the claims of the 551 Patent are valid, I conclude that said claims are not infringed by Pollard," the judge wrote. Rob Rose, chief financial officer with Pollard Banknote, said the ruling confirms that Canada's government owned lottery companies won't have to pay any fees demanded by SG. "The industry and ourselves had operated on the correct belief that (the patent) wasn't valid," Rose said in an interview. 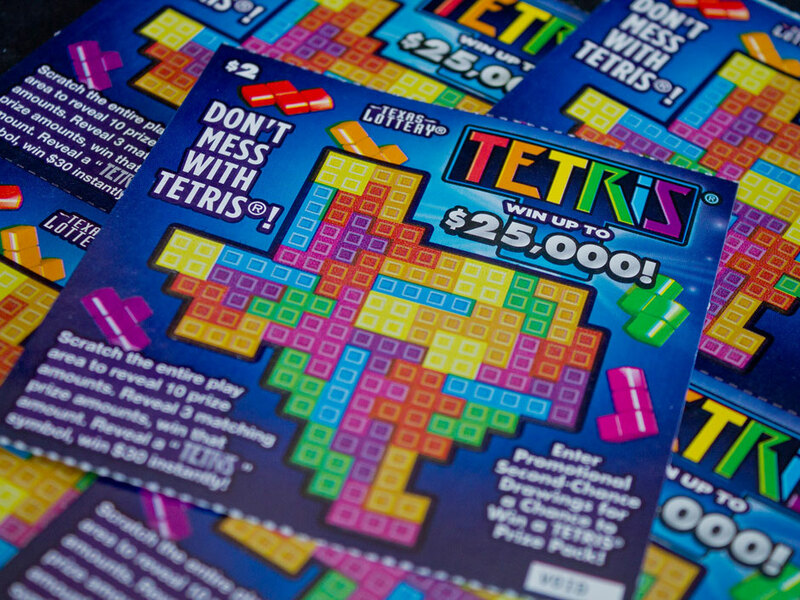 "What it does is add some clarity to Canadian lottery customers, who were being approached by Scientific Games and told they owed money because they used its IP. We said that's not true, and now that this has been set aside, it's no longer an issue." "While we respect the trial court, we are reviewing its ruling for possible appeal," said Scientific Games spokesperson Mollie Cole in an email. The ‘551 patent, called Printed Document Including Bar Code Authentication System, describes a way to use special bar codes as a way to authenticate winning instant lottery tickets. SG and a predecessor company, BABN Technologies Corp., designed the bar code authentication system as a means to prevent consumer fraud. In the scratch-and-win ticket case, Pollard Banknote was able to establish that the ‘551 patent was based on concepts that were already known to lottery ticket makers. Methods for using bar code technologies to limit fraud had been written up in lottery trade publications prior to the application. And the judge found the Canadian patent office had in 1995 already received a patent application for a bingo-style instant lottery ticket. The judge therefore concluded that, without too much trial and error, anyone knowledgeable about the lottery ticket printing business could have independently replicated the process described in the ‘551 patent. What’s more, Pollard had an answer to that crucial “why didn’t you?” question. 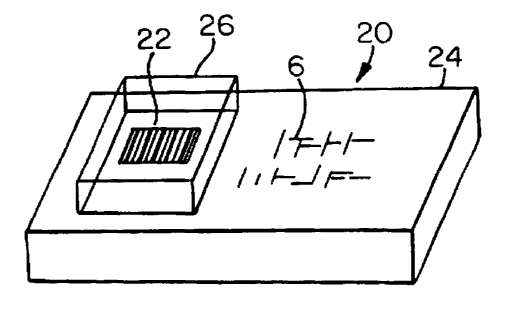 It produced lab notes that verified it was already working on the bar code technology that SG would later patent.